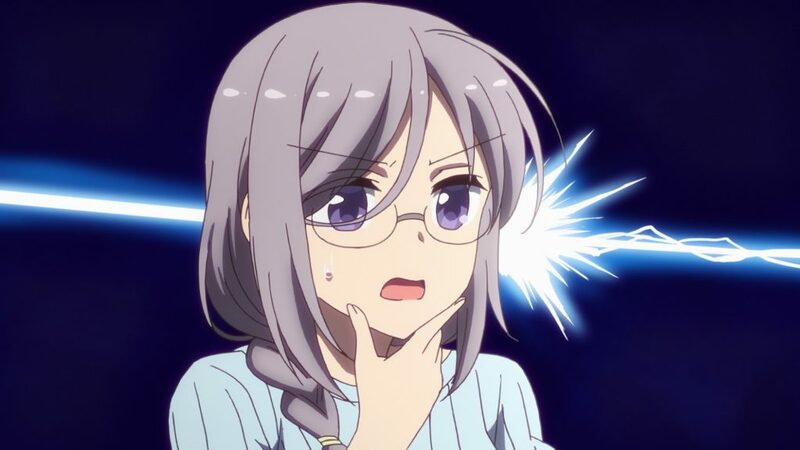 To celebrate the anime adaptation of Anima Yell!, we’ll be interviewing the creator of the original manga series it’s based on, the mangaka Unohana Tsukasa. 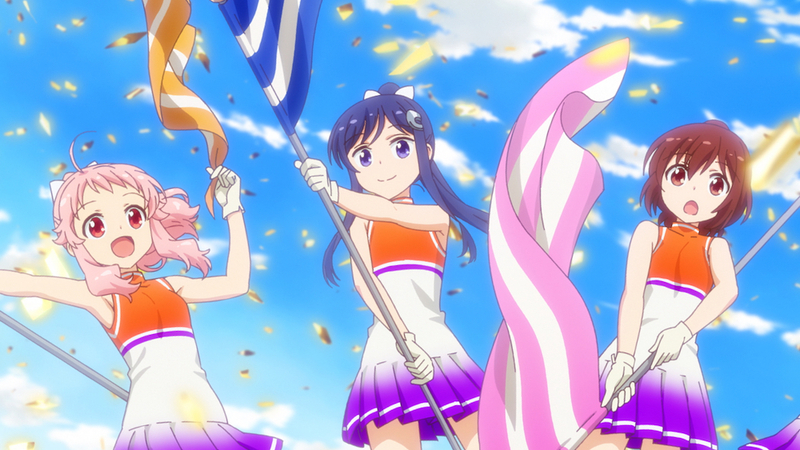 Q. Anima Yell! 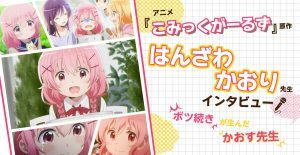 started its run in Hobunsha’s Manga Time Kirara Carat magazine all the way back in 2016, and the long-awaited anime adaptation began airing in October 2018. 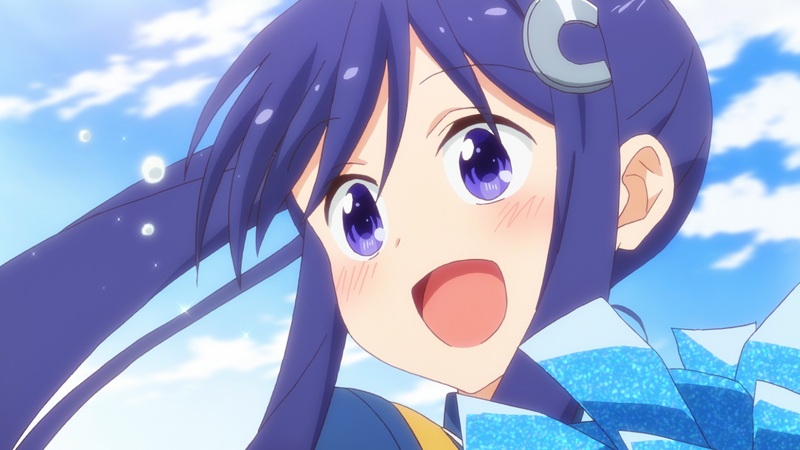 Please tell us about your immediate impression of the anime. A. I was very excited by the sight of seeing my own manga come to life on the screen. Doga Kobo (the animation studio) successfully preserved the atmosphere and feel of the original series, but at the same time the animation still looked very characteristically theirs—this is a little strange coming from the creator of those characters, but I thought they looked really cute when I saw the anime. Q. 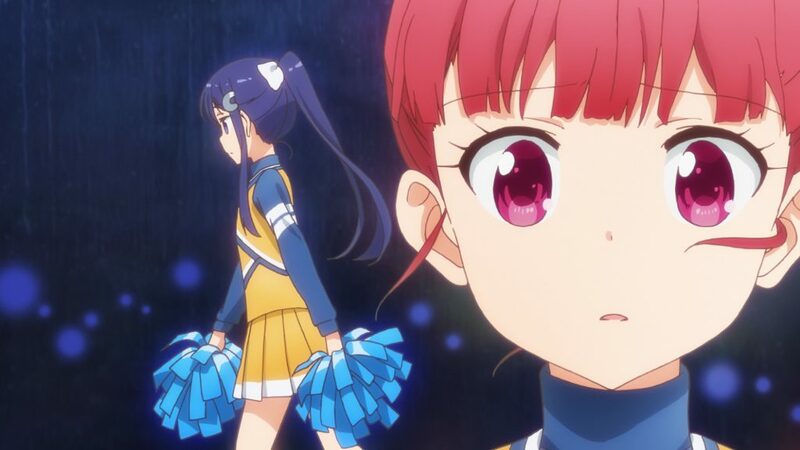 Episode 1, “My First Time Cheerleading”, was very engrossing from the very opening, wasn’t it? A. 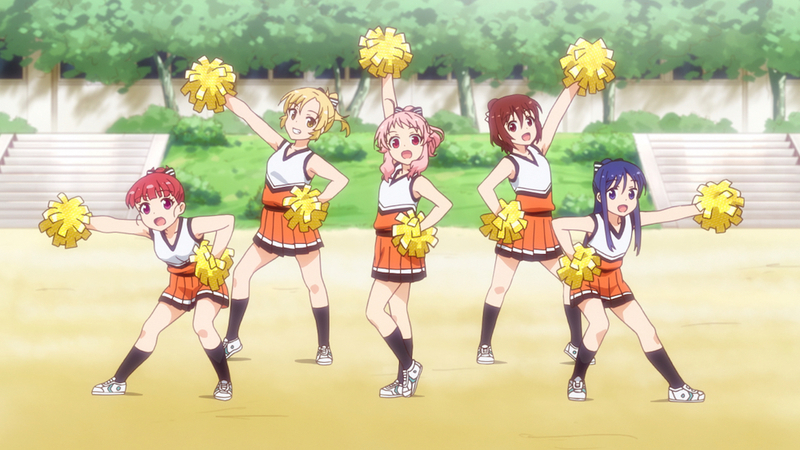 The opening scene where Hizume and her team were cheerleading was wonderful! In the manga, that scene was over in half a page, but in the anime, they animated every movement and step. I was really impressed. It made me want to make a manga-anime comparison video. Q. 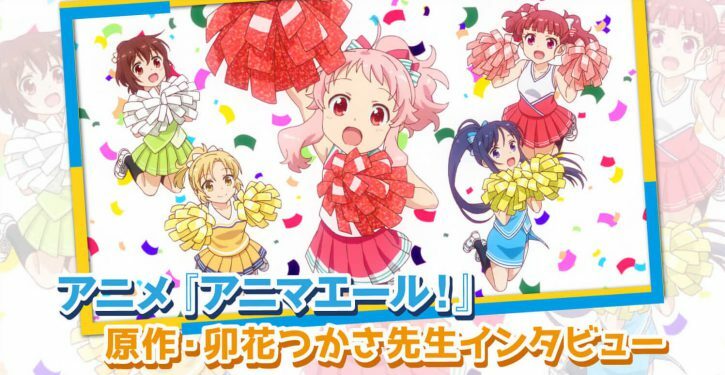 “Cheerleading” is the theme of Anima Yell!, which has quite the different feel from your previous works. What made you take up this topic for your current manga? A. It was the editor’s idea—after my previous series ended, we had a meeting where we were brainstorming the next series’ theme. My editor threw the idea at me that time, which is how I came up with Anima Yell!. I’d always liked the idea of cheerleading because the uniforms are cute, but after a bit of research, I also came to think that it looks fun to draw as well. Q. Did your perception of cheerleading change as you researched further about it? A. At first, I usually thought of cheerleading as a sport for cheerful girls, or a lively exercise, but with more reading on the topic, I thought it’s actually more serious and heavier than I thought. 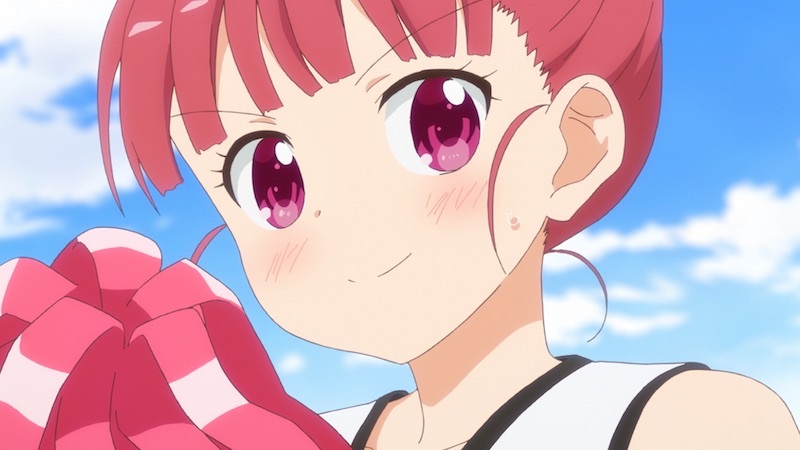 Given how Manga Time Kirara is a 4-koma magazine, I had doubts about how much of cheerleading’s technical side I can cover, so I decided to focus on the supportive aspect instead—that’s how I ended up with the present Anima Yell!. Q. With the anime adaptation, the characters are now fully voiced. What are your opinions on their voices? A. 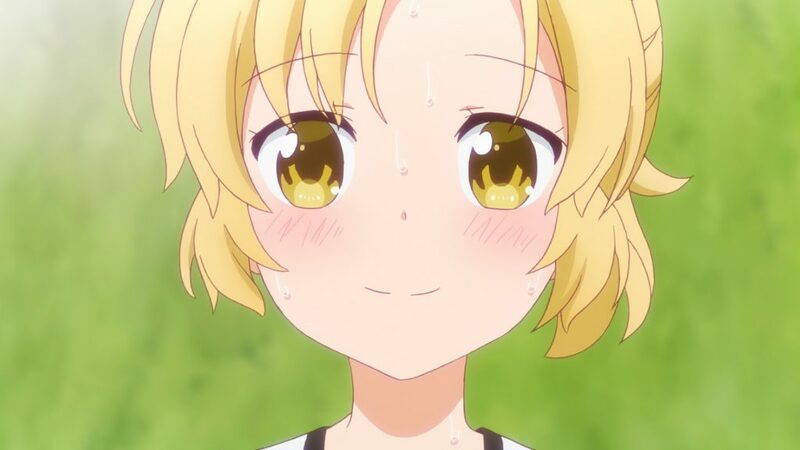 All of the characters have well-fitting voices that are really good at drawing out their own unique charms, but I personally love Yuina Yamada’s work with Hizume. There’s a kind of clarity I really liked with her voice, which comes out most in the S-syllables, like the –su whenever she says desu. I’m really glad I made Hizume the kind of character that speaks formally—it gives a lot of opportunity for this sound to appear. 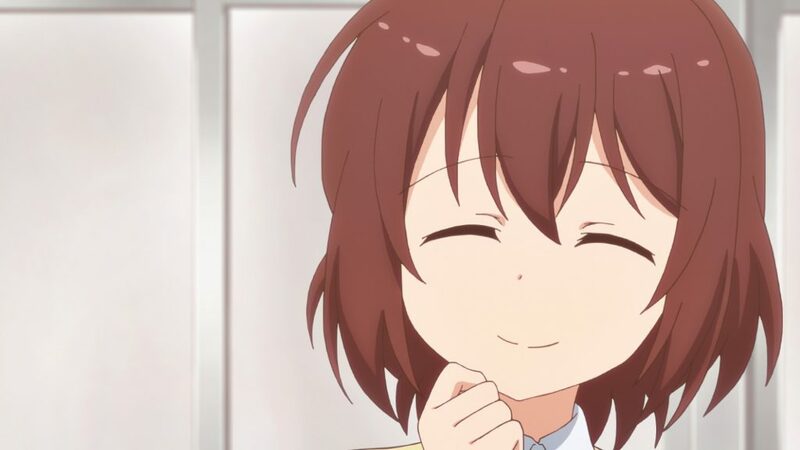 Yuka Osaki’s Kohane sounds cheerful but a little clumsy at the same time, which I think was very well done. The most striking thing about Mikako Isawa’s Uki was her colorful quips, but she did a great job at bringing out Uki’s cuter side, too. 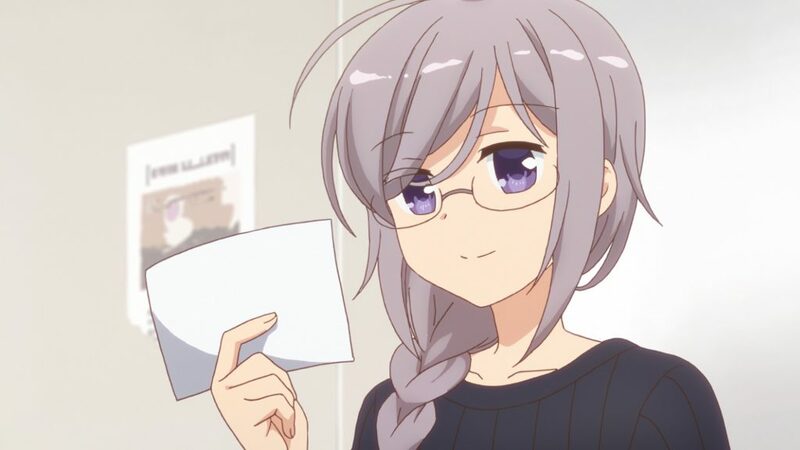 Kusunoki Tomori’s Kotetsu sounded very adorable with her whispering voice, and while she does sometimes say very sharp things, there’s something about it you can’t completely hate. 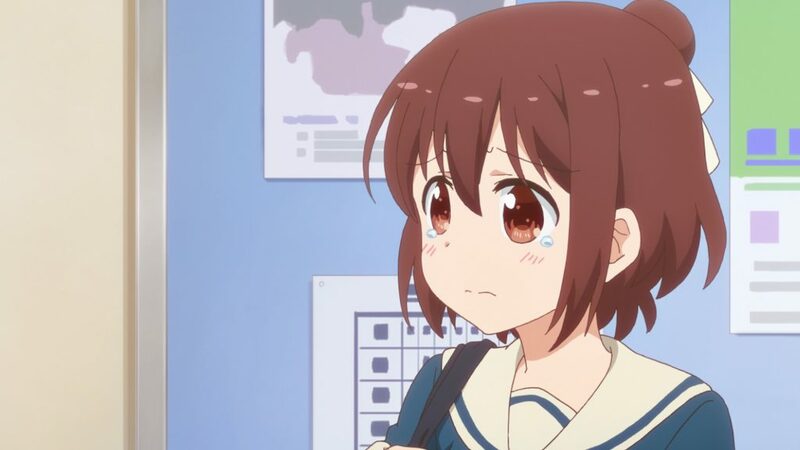 I really liked how sincere Haruka Shiraishi’s Kana sounded during her monologue towards Hizume in episode 8, but on the other hand, her handling of the colder lines towards Kohane is also very well-done. 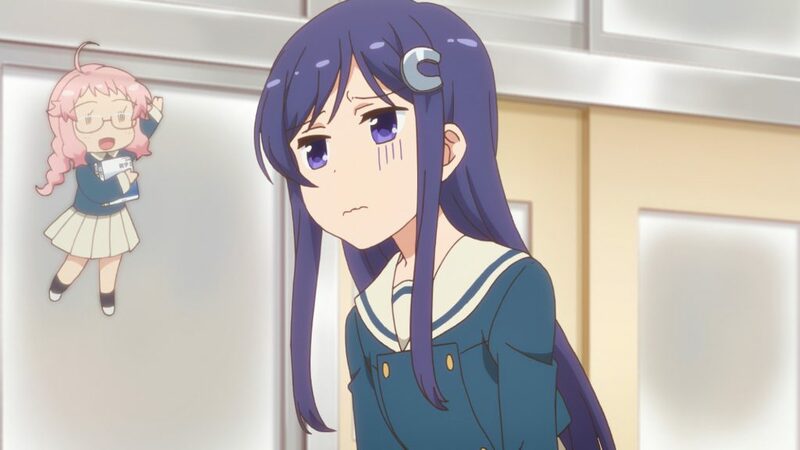 Also, Eriko Matsui made Inukai-sensei sound like a really nice person. Q. What charms of the original manga do you think the TV anime improved on the most? A. The one that left the biggest impression on me is how lively episode 1 is—the scenes were so good, I watched them several times over. Also, I’d asked Masako Sato (the Director) to preserve the tempo of the jokes in the adaptation, and they carried out that request really well. Q. The tempo only got better with the introduction of the other characters, didn’t it? Speaking of which, Hizume’s “Big Brother” seems to be very popular. A. He does seem to be a hit. Most of what Hizume’s “Big Brother” is saying is mostly just what I’m thinking—I feel that student life is very important, so I channeled that in his lines. Q. That would mean you and “Big Brother” are more or less the same person. 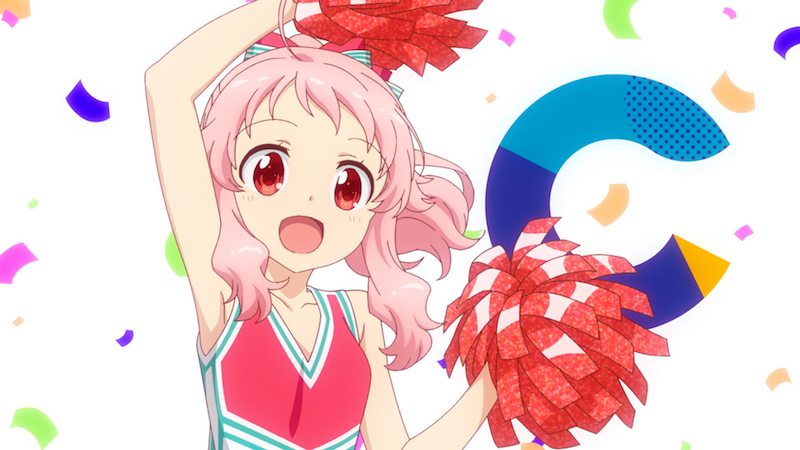 So, what do you think of one of Anima Yell!’s main highlights, the cheerleading scenes? A. I was surprised that they made it a point to animate each character uniquely. During the animation for the opening theme “Jump Up↑Yell! !”, I noticed that while Hizume’s movements are very decisive, Kotetsu’s were much gentler in comparison… It’s nice to see that they made sure to portray each character in their own characteristic way. Q. It seems that Doga Kobo really did take care to carefully adapt the manga in to an anime. A. Yes, they did. They also took note to adapt the miscellaneous details that appeared in the original manga—the character poses and uniforms at the beginning of the opening theme, those were all from the manga’s cover pages. 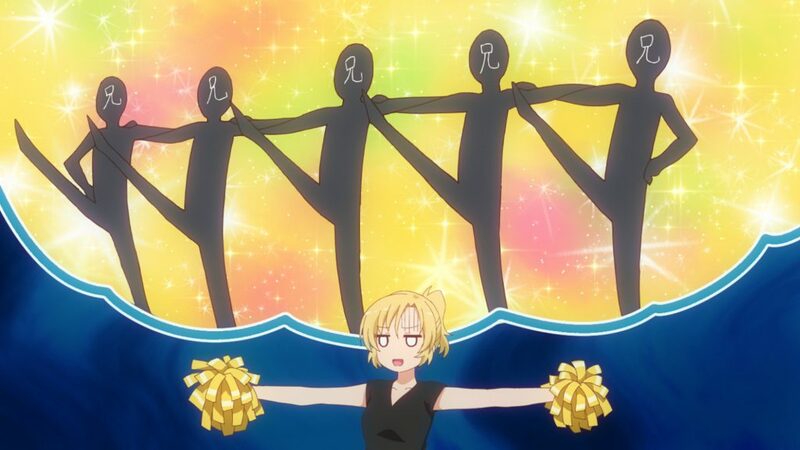 Q. Alright, so Anima Yell! is going to have a lot of music-related expansions. First, about the character songs—”Anima Yell! Character Song Collection -Wink-” is currently on sale, but tell us, which character song is your favorite? A. I think Kana’s “Love for Senpai!” is especially good. It’s an interesting song overall, but the sincerity of her feelings towards her senior in that song really left an impression on me. I’m really touched by how each character song has really well thought-out lyrics. Q. 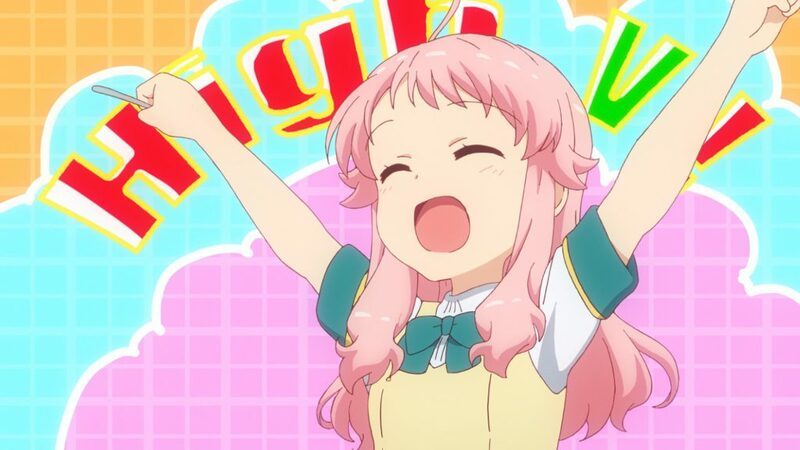 Speaking of music, the volume 1 Blu-ray & DVD for Anima Yell! includes “Music Yell! Collection” as a bonus. 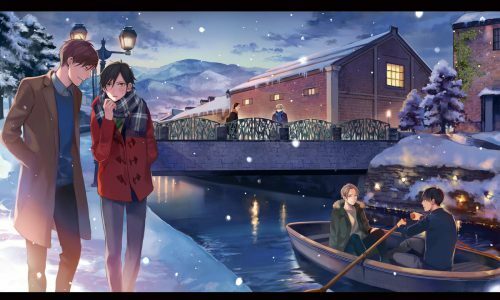 This album has insert songs as well as background music tracks in it—which one do you like most? A. My favorite track is “STAND UP”, which plays during the promotional videos and the more inspiring scenes of the anime. 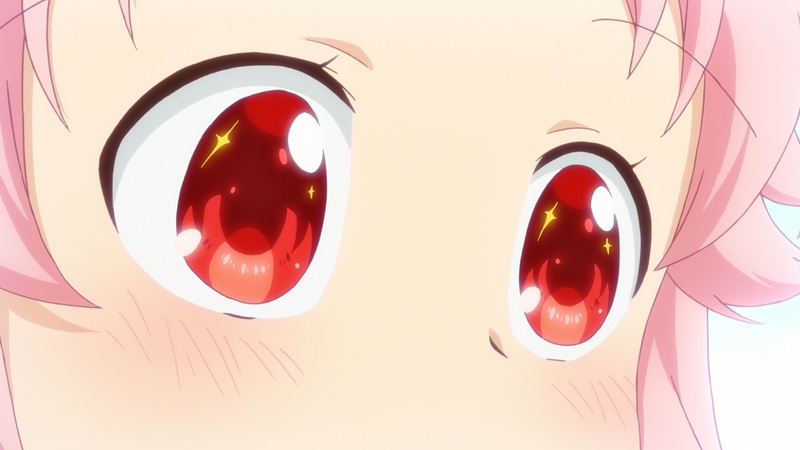 I also like the track that plays when Basketball-senpai is on the field; it’s almost like it’s her character theme. Q. The volume 1 Blu-ray & DVD package will also include a brand new mini-comic. What is it going to be about? A. 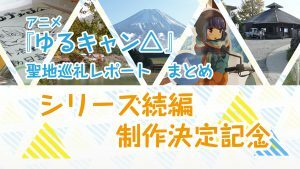 Since it’s attached to the volume 1 DVD, it will be about what Kohane, Hizume, and Uki are doing after episodes 1 and 2. 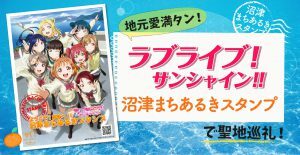 The main theme is siblings, and since the DVD is published after the anime finished airing, I also included a few details for the people who are reading the manga after watching the anime as well. Q. The November 2018 issue of Hobunsha’s Manga Time Kirara marks the magazine’s 15th anniversary. As one of the mangaka working with the magazine, what would you say is the defining trait of the titles hosted in it? A. I think the core trait of all the series running in this magazine is that there’s something “cute” in them, on top of which every title builds their own unique charms. So when you read them, it generally feels very fun and calming at the same time. Q. To close the interview, can we have a few words for the fans? A. For the fans who had been following the manga and then the anime, thank you for following the series all this time. I noticed that the appearance of a character from one of my older works in episode 8 caught quite some attention from the long-time fans, and I’m very happy about that. 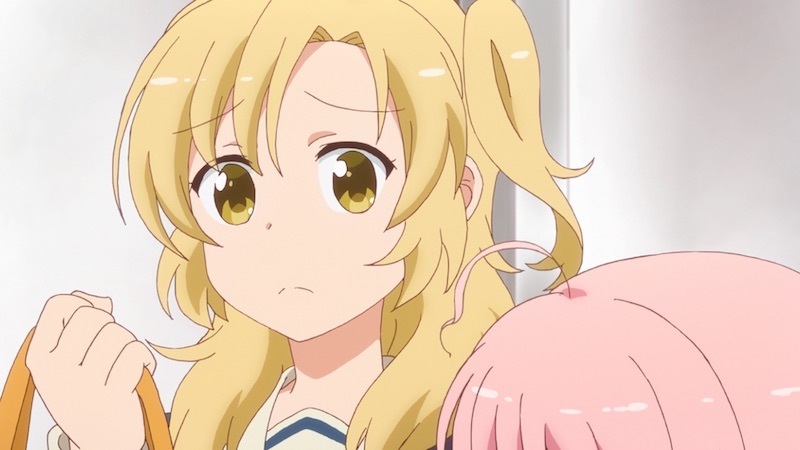 As for the fans who found Anima Yell! 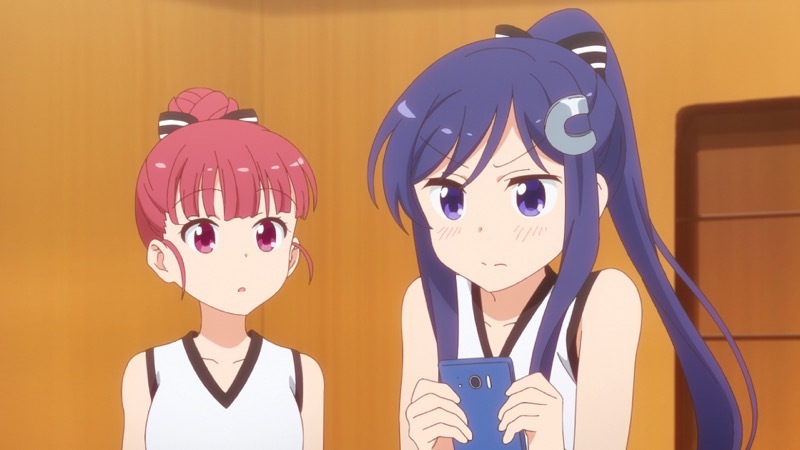 through the anime, while there’s still a lot of scenes that weren’t covered in the adaptation, there are various details based on trivia from the manga as well, so there’s something in the manga for you as well. Speaking of the manga, there are still new chapters to come, so I hope you will look forward to that. 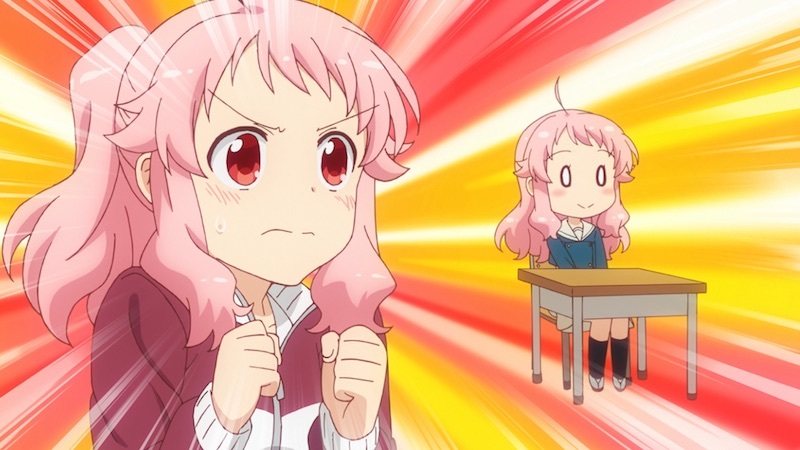 Ever since the anime began airing, I’ve had a lot of messages of encouragement coming in, and I remember thinking that Anima Yell! 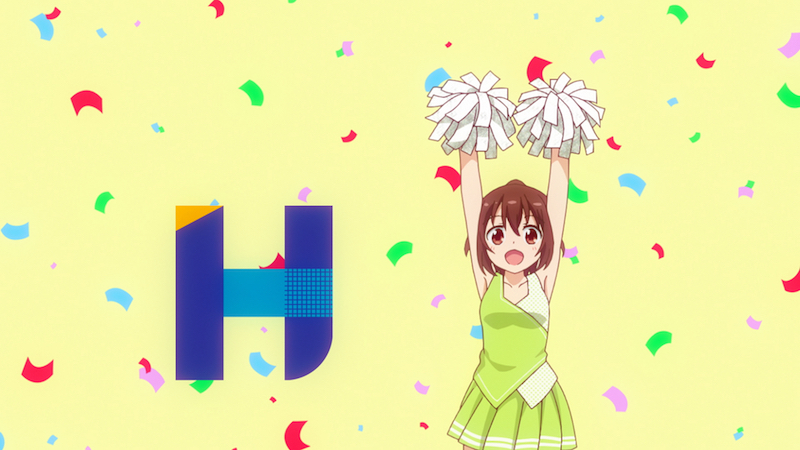 is a series that both cheers and gets cheered for… It was very heartening. Extra: The submission deadline is approaching! Who would you like to cheer for you during the last hours of working on the manuscript? Q. 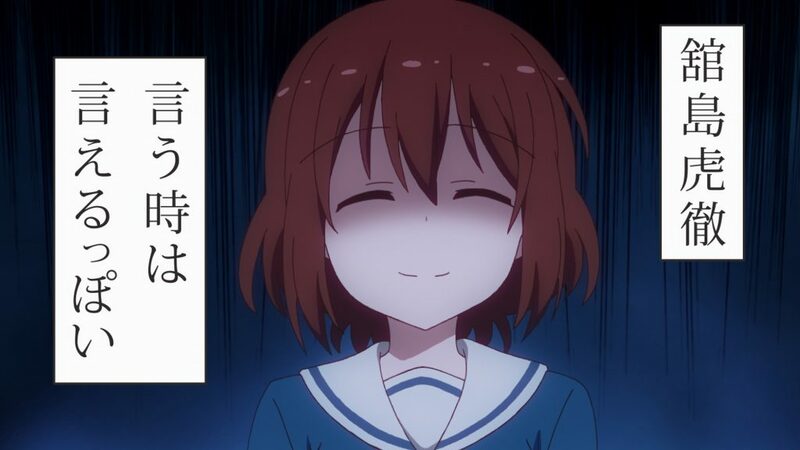 There are plenty of times when a mangaka might want some cheering, especially when the manuscript’s submission deadline is coming up but no ideas for the new chapter have materialized yet. 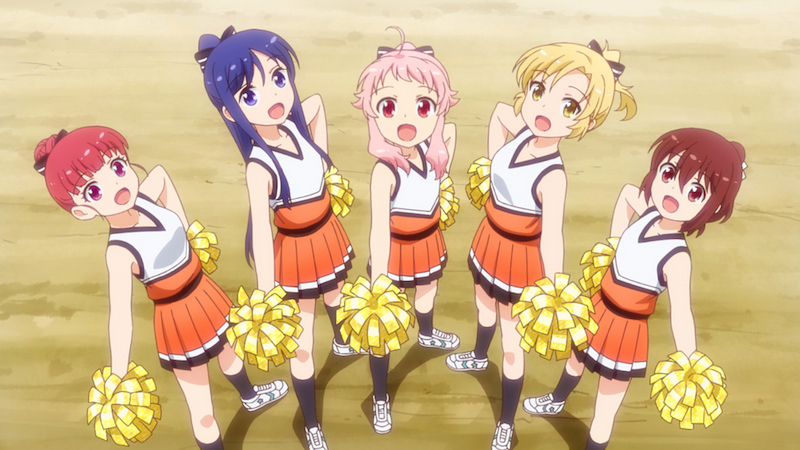 During times like that, which one of Anima Yell!’s cheerleaders would you like to be cheered by? A. Let’s see… Hizume’s a little bit negative at times, so I’m worried the negative thoughts will start creeping in after a while. Kohane’s more positive, but she looks like she might get really fidgety at the last minute. 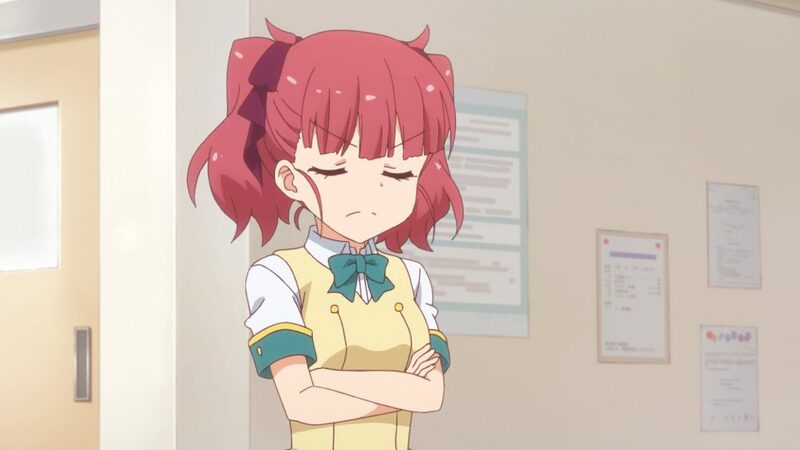 Uki’s always very kind, so I’m worried she’ll pamper me even when we should be working twice as quickly right before the deadline, but on the other end, Kotetsu sounds like she’d say something really mean and hurt my feelings. …I promise I’m not going by the elimination method here, but if one of them is supposed to cheer for me, I’ll take Kana. Kohane Hatoya is a girl who likes to be helpful to others. 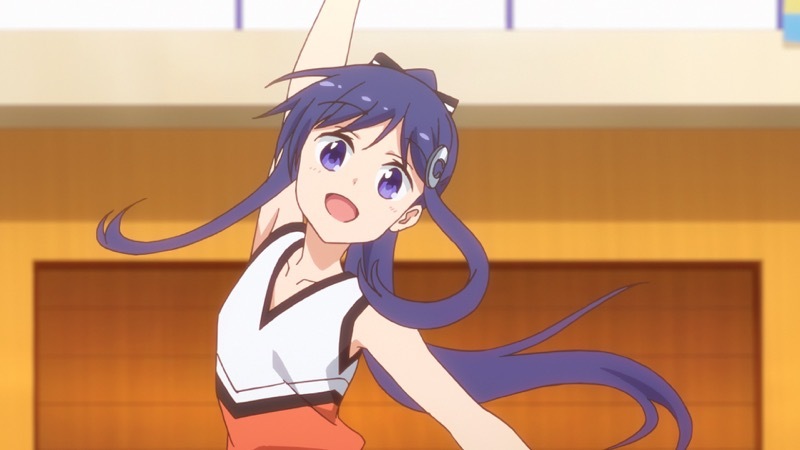 After falling in love with cheerleading at the end of middle school, she formed a cheerleading club with veteran cheerleader Hizume Arima and childhood friend Uki Sawatari upon entering high school. Come see them pour their heart and soul into cheering others on! Don’t bully basket-senpai, she can be girly sometimes.